Looking to Buy a Home in Ohio with Low or No Money Down? 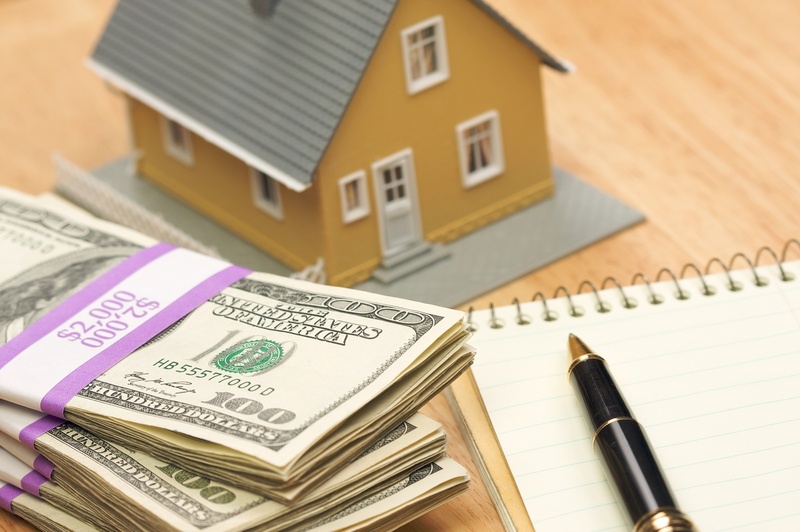 Home » Buying A Home » Low or No Down Payment Purchase Options. 0%, 3%, 5%, 10%, or 20%? Which Do You Prefer? Low or No Down Payment Purchase Option. For example, you can purchase a single-family home or condominium with as little as 0% down payment. But there is a price for lower down payments on conforming loans and government: mortgage insurance (often called PMI, private mortgage insurance. USDA loans are loans directed at eligible properties in rural areas and offers a 0% down product. The guidelines are similar to a conventional loan, but offers the perk of placing no money down to get into the home. The bottom line is that regardless of your credit and income situation, you actually have different options to purchase a home with low or no money down. How much to put down should be carefully thought out. You must make your own personal calculation, of the monthly payment that you can afford. Obviously, the I will qualify you for a certain level, based on your income. But that qualification level is often different from the level that you feel comfortable with. For instance, I may have qualified your income for a monthly mortgage payment of $1,500; however, you may feel that you can realistically afford only $1,200 per month. If that is the case, you must lower the loan amount by increasing the down payment or finding a less expensive property. Or the opposite, you can handle a higher monthly mortgage payment, but choose not to use a lot of your liquid assets to put 20% down. Consult with me about the best situation for YOU!! !